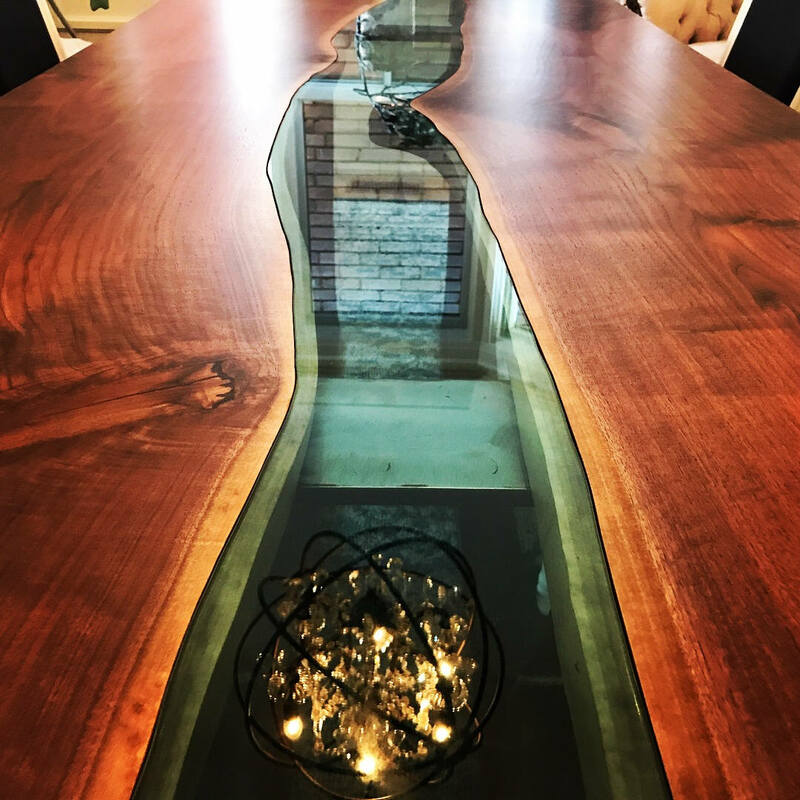 This is one of the most exceptional examples of a live edge dining table we’ve ever seen. Handcrafted in Barrie Ontario, all with locally sourced materials and made to a few different sizes for customers. They start at $5,260 CAD and can be made to order right through Etsy.